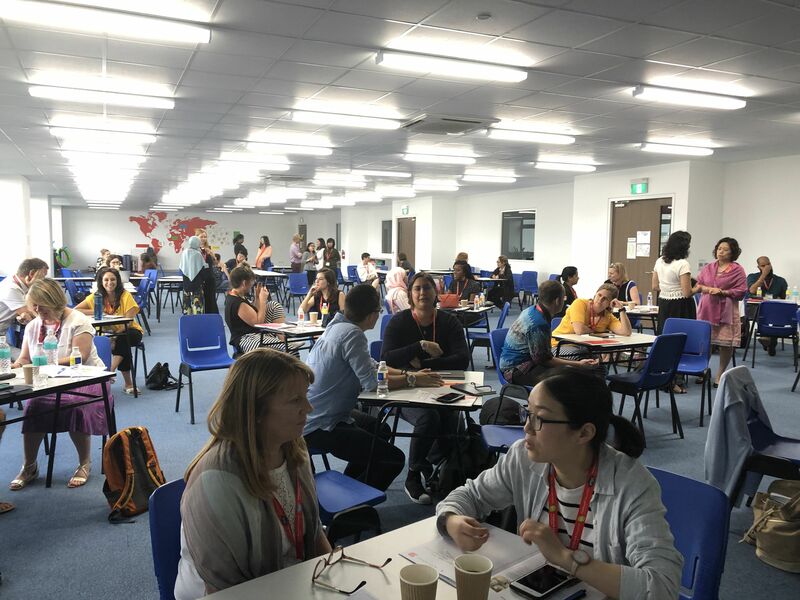 The International Curriculum Conference held from 14th-16th March at Overseas Family School in Singapore was Fieldwork Education’s first peer to peer Professional Learning event. Despite a relatively small number of IMYC participants, the event was a huge success in terms of the learning undertaken by the teachers and leaders who were engaged in the workshops, focused on the theme of ‘Connecting Learning’. 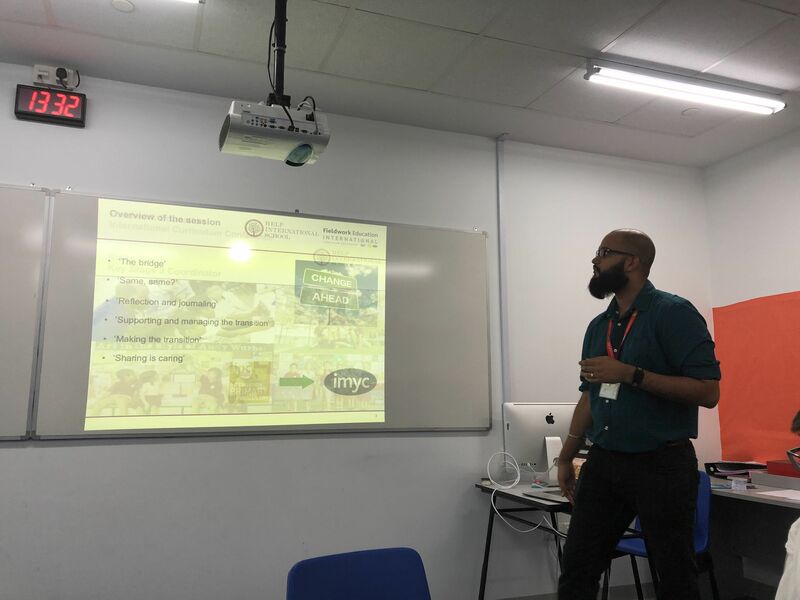 Ricky Singh and Keilah Lees from HELP International School in Malaysia kicked us off with a Virtual Learning Walk, sharing the ways in which they have implemented the curriculum in their school. Ricky later followed up with a particularly valuable workshop on transition from IPC to IMYC, with lots of practical ideas for participants to take back to their schools. Engaging sessions also came from Janine Grassby from NEXUS International School, Putrajaya on Connecting all age groups through Cooperative Learning and from Sam Crews (also from NEXUS) on Using Big Questions to support learners. 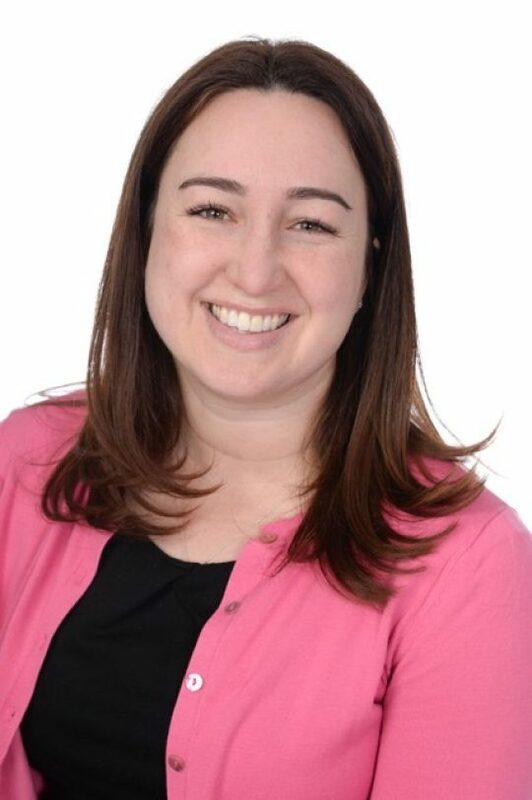 Danielle Mashon from the Nord Anglia International School of Rotterdam represented the IMYC on an Accreditation Panel, providing advice on how schools can achieve accredited status. The IMYC Curriculum Update session provided members with an overview of the development of the curriculum over the last year, plus a hint of what is to come in the future. It was great to meet so many of our members and to watch the discussion and collaboration in action. Thanks so much for the engaged participation of teachers and leaders from the attending schools who helped to generate an excited IMYC learning community!